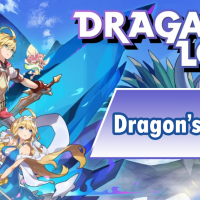 Dragalia Lost A Gift of Gratitude for your Continued Support to all the visitors of our Dragalia Lost booths at the Tokaigi 2019 and Taipei Game Show 2019 held last week-end. 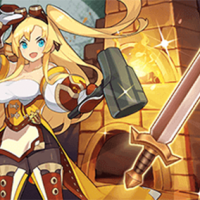 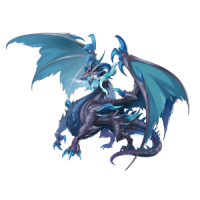 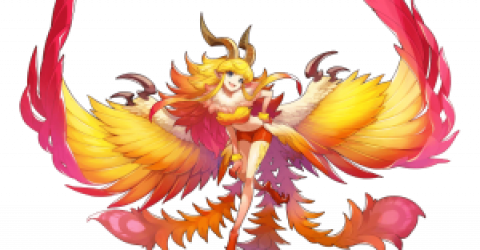 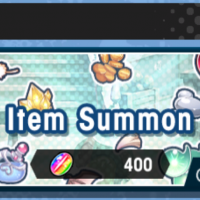 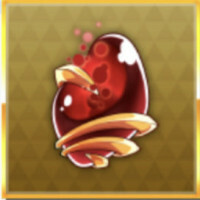 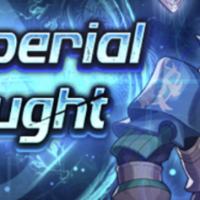 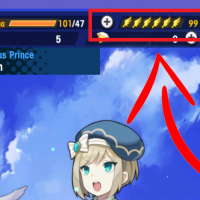 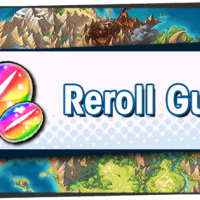 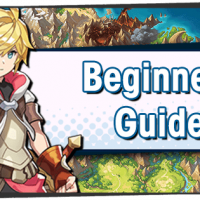 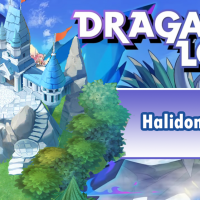 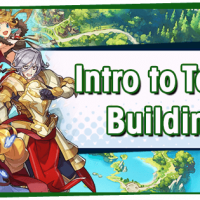 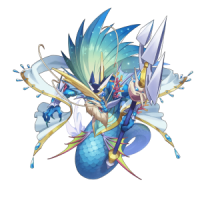 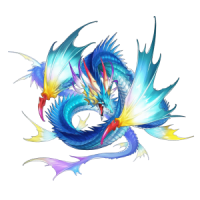 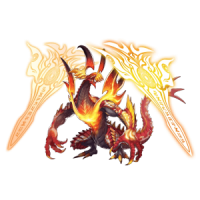 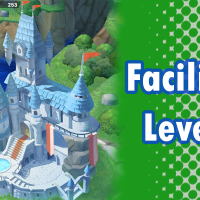 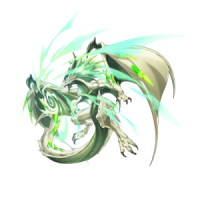 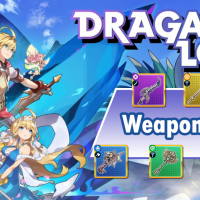 Dragalia Lost Update Ver.1.4.5 is now available for download! You may install it right now; otherwise, an automatic update will occur at approximately Feb 13 19:00, 2019(PT).